We often get the question from motorcyclists: Is my motorcycle properly insured? 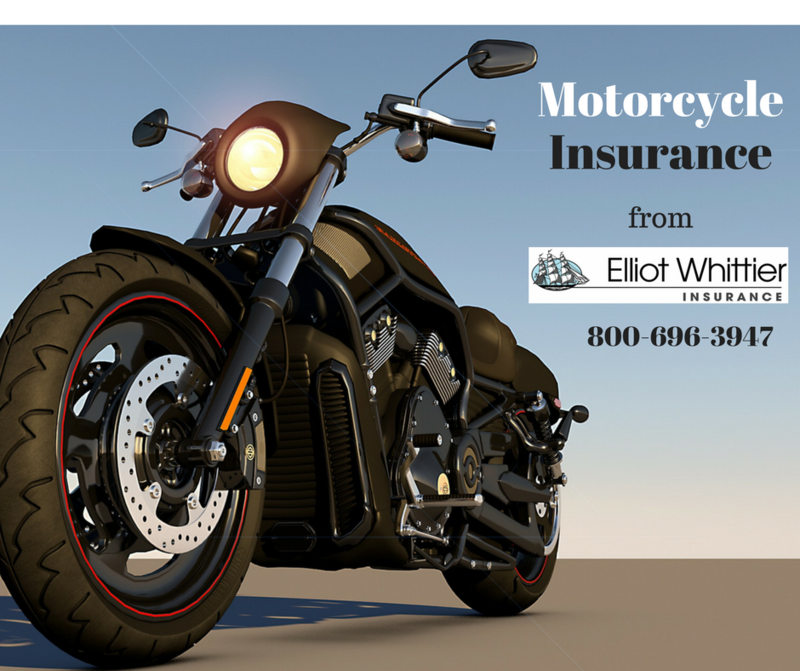 Lets take a closer look at Motorcycle Insurance in Massachusetts. Motorcyclists should be aware that most collision and comprehensive policies only cover parts that meet factory standards. Aftermarket parts and accessories are not neccessarily covered. If your bike is customized, you should discuss your needs with your agent. The good news is that many insurers offer a discount to drivers who complete a training course from the Motorcycle Safety Foundation or a similar approved organization. When pairing this with a good driving record, there are several opportunities for good discounts to reduce insurance premiums. The type, age, style and number of miles driven per year also affect insurance rates. To learn more about properly insuring your bike, or saving on motorcycle insurance, call us at 800-696-3947 or contact us below 24/7.